What Harry Potter House are you? So, you've been accepted to Hogwarts! Well, you can't start classes without being sorted first! This quiz is to see what house you would be put in. Warning: there is a possibility that you may be a muggle! WHAT CAREER AWAITS YOU AFTER FINISHING HOGWARTS? Have you ever wondered what house you'd be in? Find out now! WHICH HOGWARTS HOUSE WOULD YOU BE SELECTED IN? 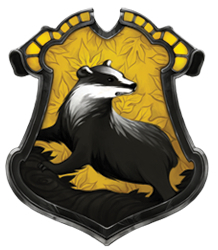 Do you belong with Gryffindors that are brave and have a strong heart? 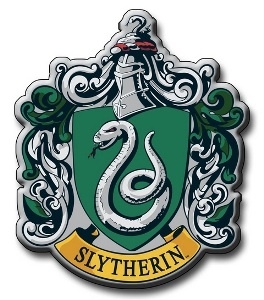 Or are you clever and cunning with an ambition in mind like Slytherins? How about spending your time with the charming and hardworking Hufflepufs? or do you value Wisdom and learning most like Ravenclaw? Harry Potter Sorting Hat- Which House are you in? Want to know which Harry Potter Hogwarts house you are in? Take this quiz to find out! "When I call your name, you will put on the hat and sit on the stool to be sorted..."
The Harry Potter Sorting Hat Quiz: Gryffindor, Hufflepuff, Ravenclaw, or Slytherin?